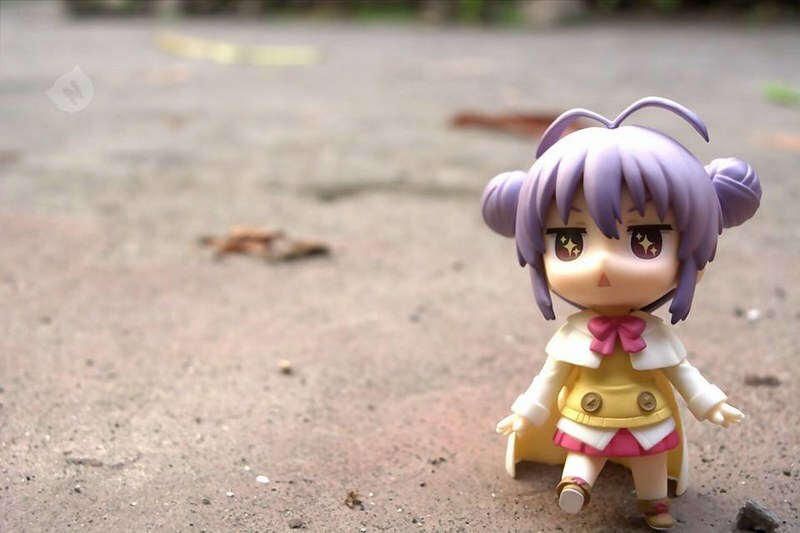 Renge-chan is so cute. The first time I youtubed “Nyanpasu” which apparently is her expression, I was like, awwwwwwwwwwwww to the nth level. This costume made her even more adorable. Don’t you think so? Posted in Kawaii, Outdoors, Outfits.